More intense rainfall is forecast for B.C. 's Interior on Thursday, following a Wednesday marked by flooded roads and nearly 100 new wildfires sparked by heavy storms. Severe thunderstorm watches are in place from the Kootenays and Okanagan and into the central and northern Interior, as well as northeastern B.C. 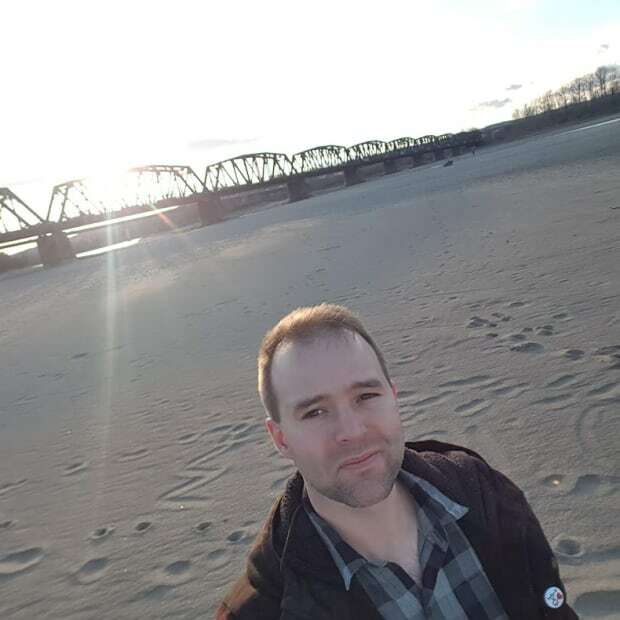 Environment Canada meteorologist Matt Loney said some areas of the province could expect up to 25 millimeters an hour of rainfall Thursday, more than the 18 mm an hour experienced Wednesday night. 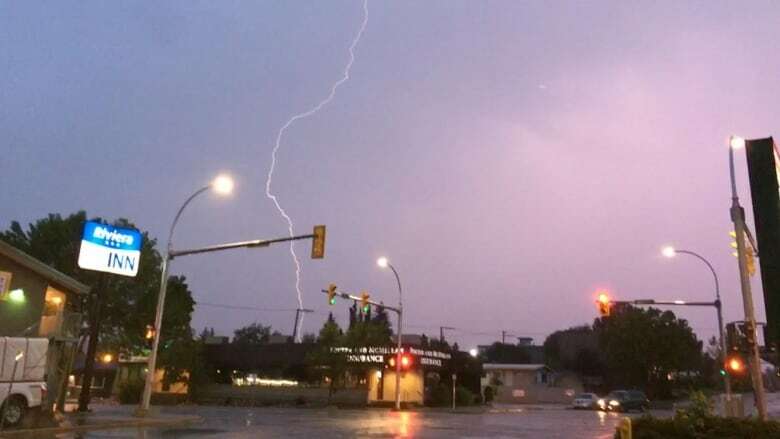 At around 9 p.m. PST, heavy rain with rolling thunder hit Prince George, B.C., leading to a loss of power for more than 1,500 BC Hydro customers in the city. A further 27,000 customers lost power in northeastern B.C., with a brief blackout in Hudson's Hope, Pouce Coupe, Dawson Creek and Fort St. John. Localized flooding also occurred in Prince George, closing some streets, trapping cars and causing water to seep into people's homes and the city's Kin 1 hockey arena. On Thursday morning, the city closed all its sports fields due to high water saturation. Lightning strikes sparked nearly 100 new wildfires in B.C. over the course of Wednesday. B.C. 's Chief Fire Information Officer Kevin Skrepnik said he expected more blazes to begin as lightning and thunderstorms continued into Thursday.